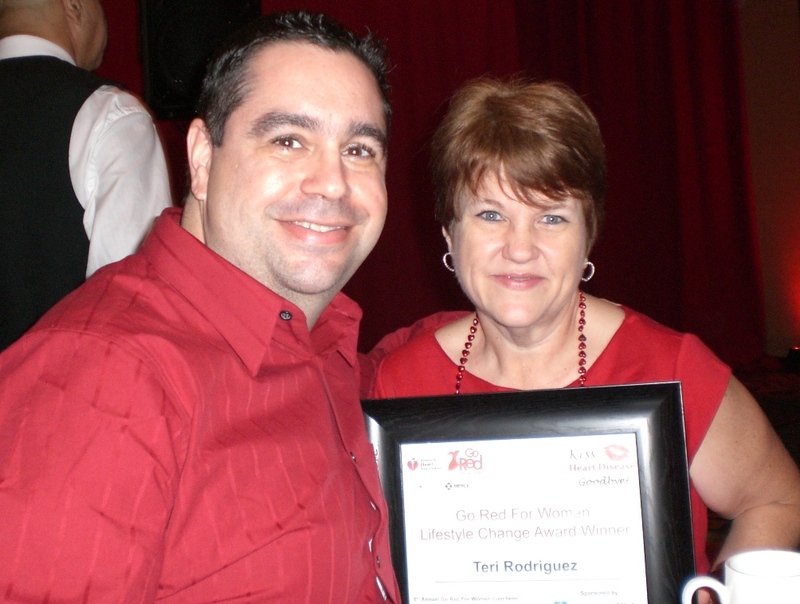 The ANB team congratulates Teri Rodriguez, VP Operations and Network Administration, on receiving the Lifestyle Change Award at the 6th Annual Go Red for Women Celebration. 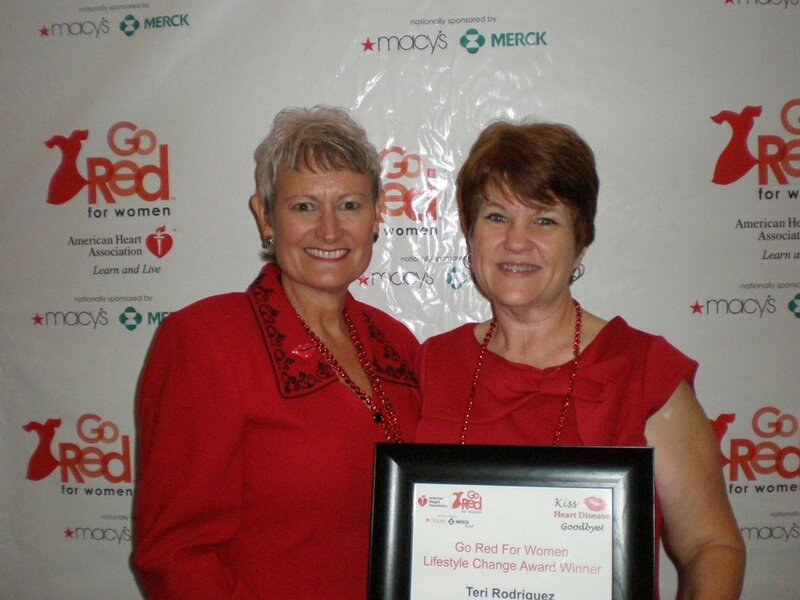 The event was held on September 23, 2011 at the Harbor Beach Marriot Resort and Spa. 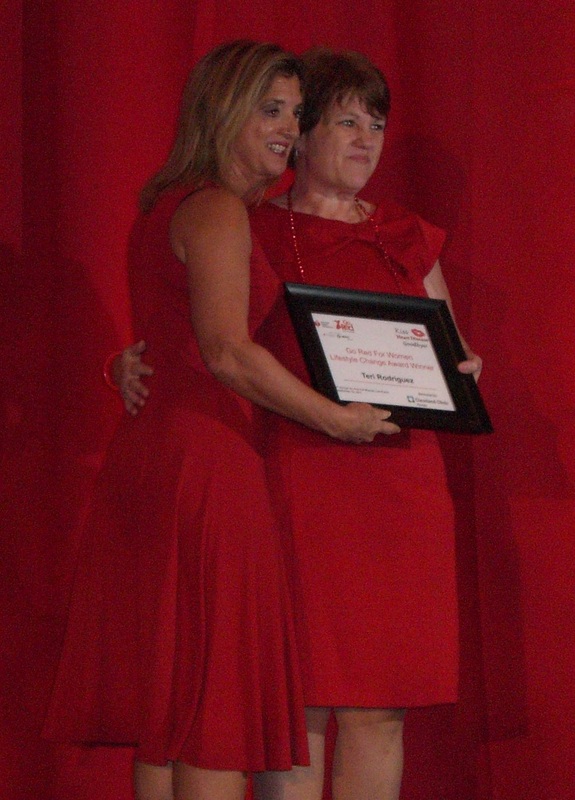 Ginger Martin President and CEO of American National Bank will serve as the 2012 Go Red for Women Chairman. 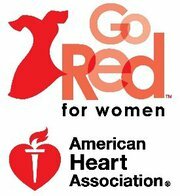 Ginger encourages you to visit www.heart.org/MyLifeCheck and learn the 7 simple steps to live better in just 7 minutes. This entry was posted on Friday, September 23rd, 2011 at 3:46 pm and is filed under Uncategorized. You can follow any responses to this entry through the RSS 2.0 feed. You can leave a response, or trackback from your own site.